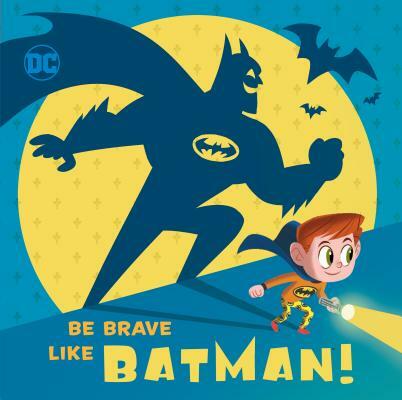 This all-new storybook series features Batman(TM) and the DC Super Friends(TM) helping kids tackle common fears! Are your little ones afraid of the dark? Now they can be brave like Batman(TM)! Boys and girls ages 3 to 7 will learn how to face dark closets, monsters under the bed, and lights-out time with the help of Batman(TM) and his pals, the DC Super Friends(TM)! This new BE BRAVE empowerment series is the perfect way to help young readers conquer common fears. Laura Hitchcock is the author of Moana (A Little Golden Book), Big Hero 6: Team Up!, and other children's titles.